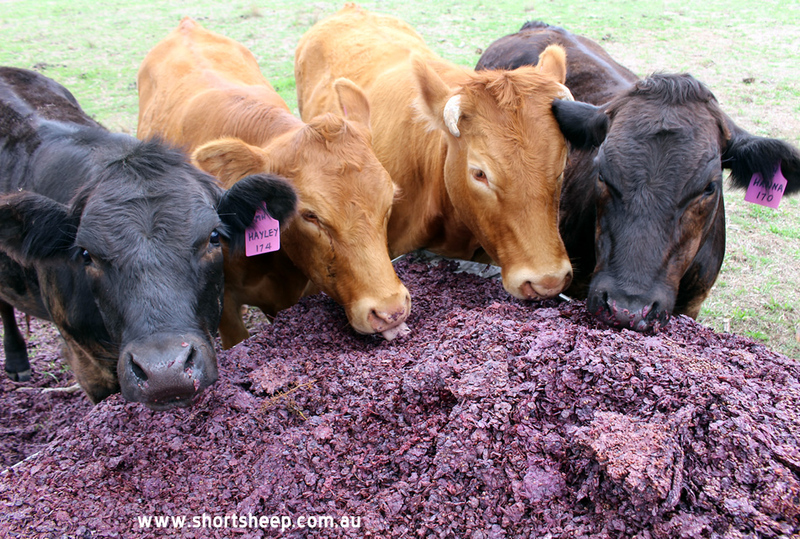 Hanna and her sisters doin’ it for themselves tucking into the grape marc left over from our shiraz fermentation! 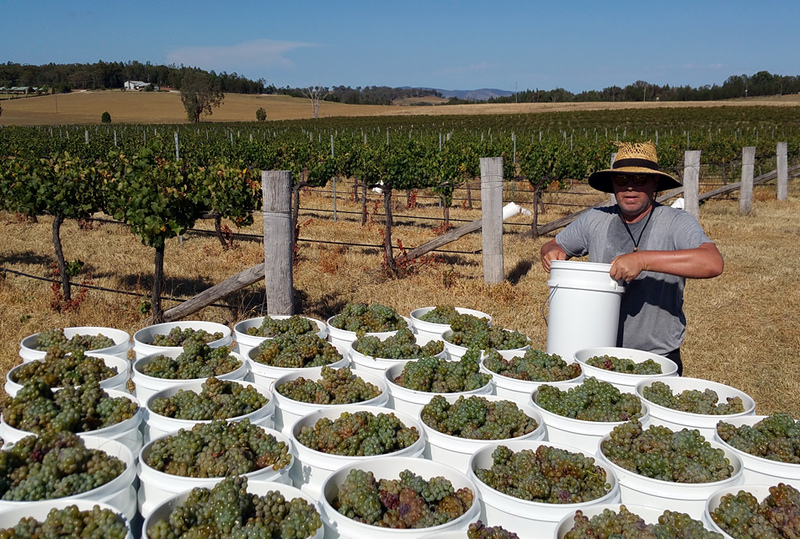 A study at DPI Ellinbank found cows fed wine grape by-product decreased methane (CH4) emissions by 20 per cent. They also found grape marc also substantially increased healthy fatty acids in milk. 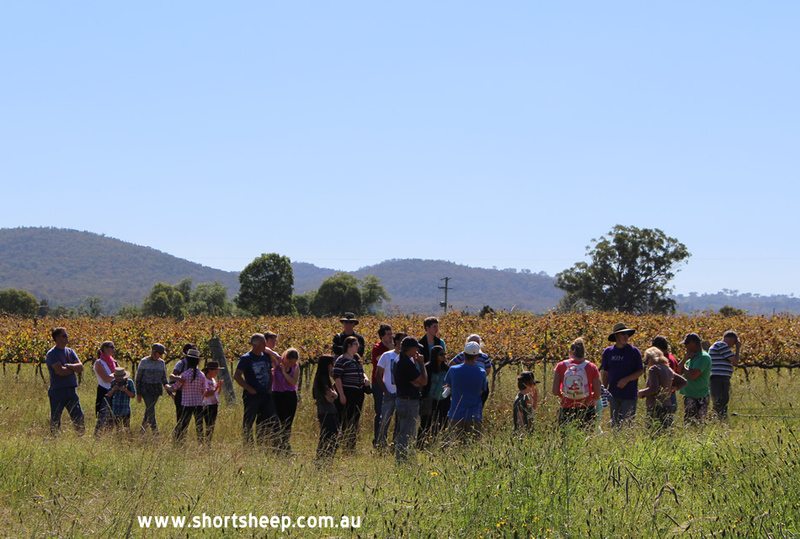 At SHORT SHEEP we have been feeding marc to our sheep and cows in the vineyard for years – so not only does the waste get spread across the vineyard by the animals – and it helps when feed is low during drought – its seems there is another benefit to our environment too!